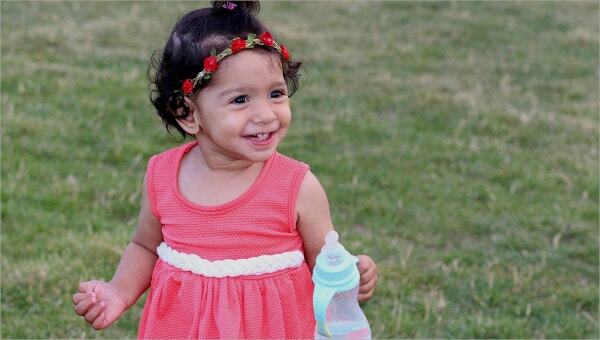 To attend to your babies’ growth demands, a weight chart is needed in preparing for them for their nutritional intake and achieving the proper weight, baby weight growth chart will assist you with this. 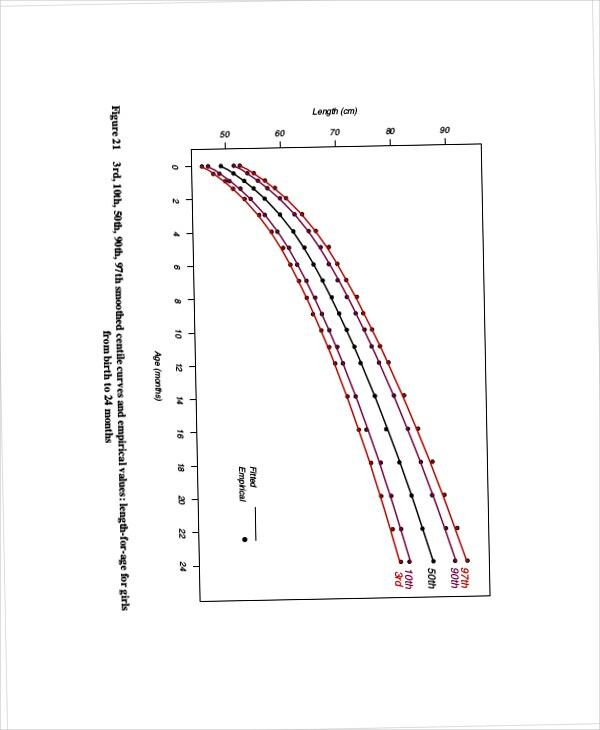 You can take the weight in this chart by comparing it to the babies’ age and height where it shows the average measurement a baby has to be these days. 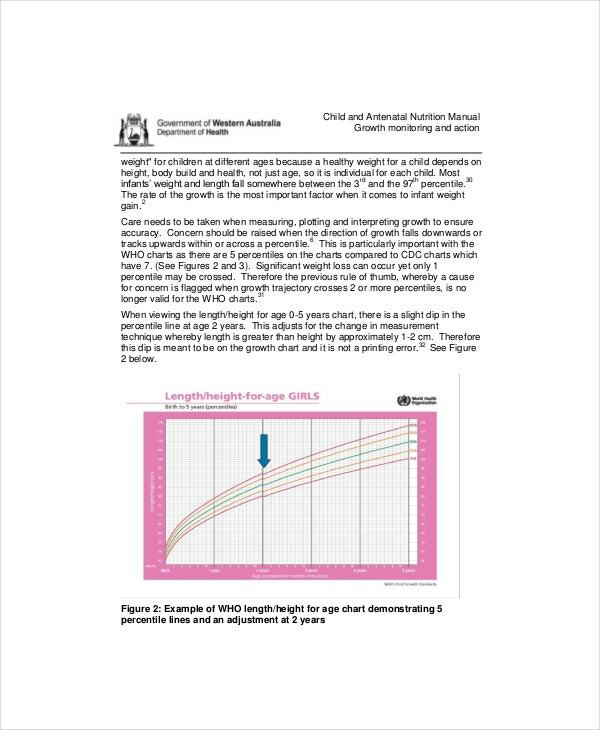 This can guide any parent to what they should expect from their babies weight as they grow. You can also see Baby Weight Gain Charts. 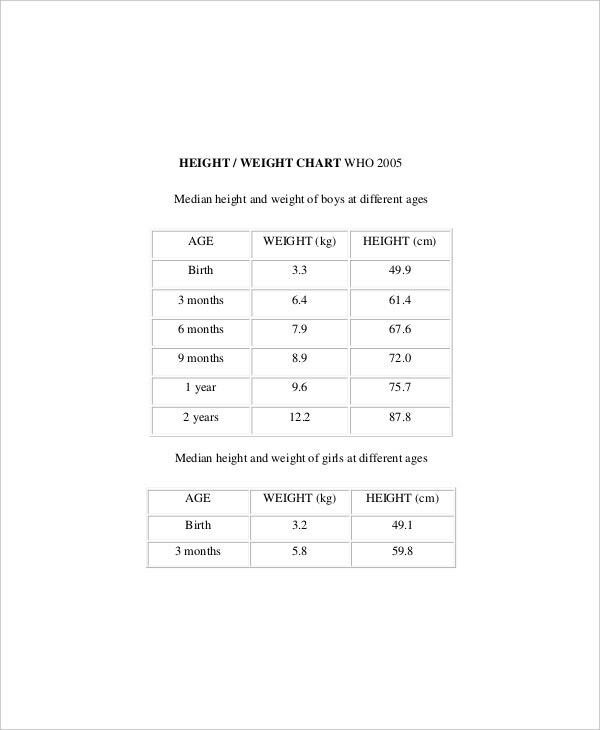 For monitoring baby’s heaviness while taking care of them, the baby weight Chart Templates will show you if there are changes happening in the baby’s weight or not as this can be an indicator of their health and nursing received by them. Any lack of these two can greatly affect their stature and ability to develop well. Weekly monitoring of weight of a baby can assure any parents that their baby will not lose any weight that is critical for their condition. It is an assurance tool that can help any parents and pediatrician trace any significant changes in the babies by simply looking in this chart where each week has their own babies’ weight documentation. You can also see Baby Weight Charts. To have a general outlook for a babies weight for the past four weeks, you can use this baby weight chart by month will tell us if an infant’s weight has been dramatically increasing or decreasing. One month of checking weight means it is the result of the overall care done by their parents or guardians that is responsible for them. Premature babies are obviously not that competent enough to flourish outside their mother’s womb that’s why they are automatically given extra nurturing and attention. Checking their weight is one way of assuring their body is responding to the attention being given to them. They must be catered accordingly as their body adjusts to their environment slowly and their metabolism is not well functioning. You can also see Baby Height Weight Charts. Pregnant mothers should be also aware of the health of their little angels inside their womb as this is the period where most of the fetus internal organs begun to develop. Noting the mother’s weight and staging the fetus growth using their weight is one essential part of checking their maternal health as well as for the fetus. Anyone who will check this chart can identify if the baby is thriving well and developing to the outside world as anticipated. Health professionals will mostly notice any abnormalities by relying in the chart via comparing it to the standard values. You can also see Average Baby Weight Charts. This will provide a reference for monitoring babies growth, it is easy to download and can be adjusted whenever the situation asks for it. The content for this chart will be a lot suitable for your use especially for parents. 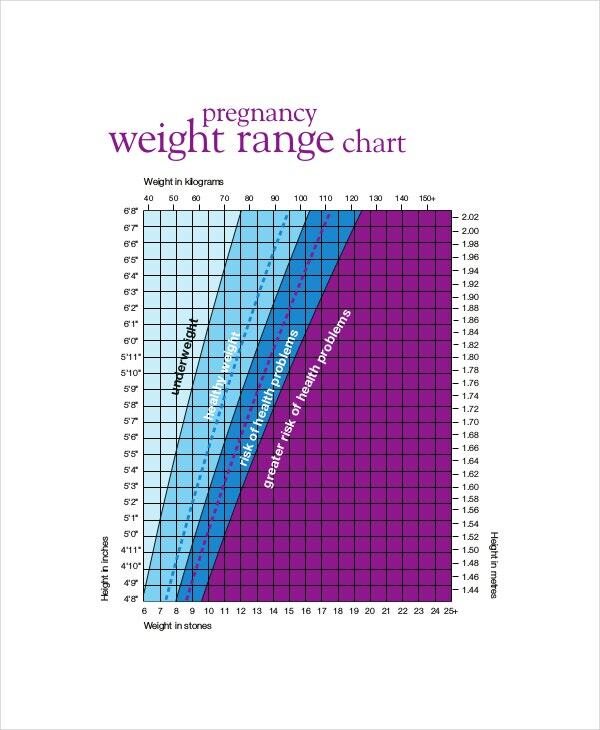 You can also see Baby Weight Percentile Charts. You can create one of this using sources from the internet and modifying some parts when needed. Keeping a word document program will provide you the fastest means of typing down and modifying the document anyway you like. You can rely on professional weight charts approved by World Health Organization. 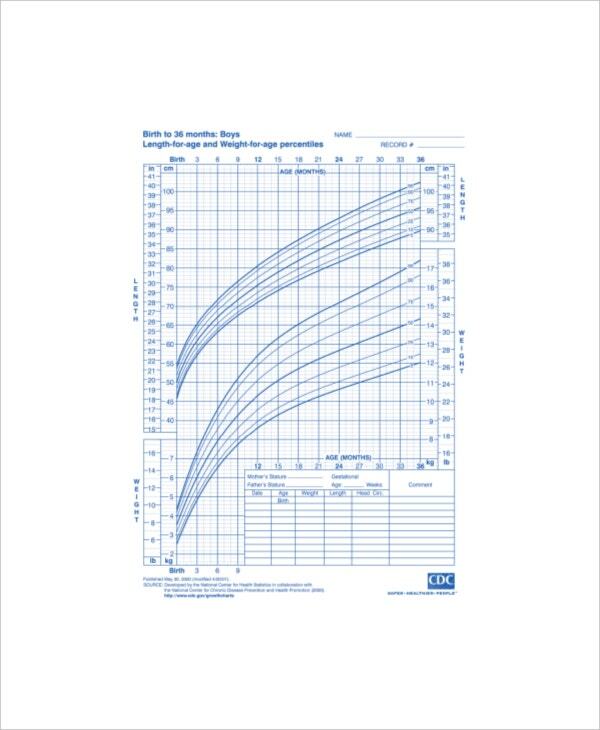 One of these is a baby weight growth chart that becomes useful for parents and health care professionals. You can also see Baby Weight Chart by Month.